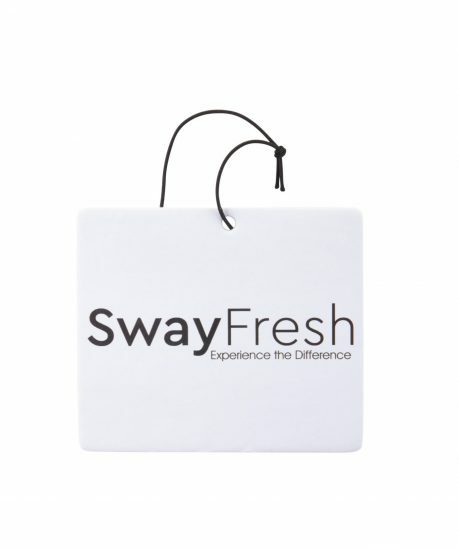 SwayFresh prides itself in making unique, quality, and relatable air freshener designs. Too often you see cars with flags or meaningful objects hanging in their rear-view mirror alongside a hanging air freshener. SwayFresh seeks to combine these two things. You can represent your flag, city, or design while keeping your car fresh. Our products represent you, the people of many different backgrounds and diversity. It represents our values in providing fair and affordable products. It also represents our belief in giving back to our community. A percentage of each product purchased will go back to charity.